Click here to see our wide range of used cars. 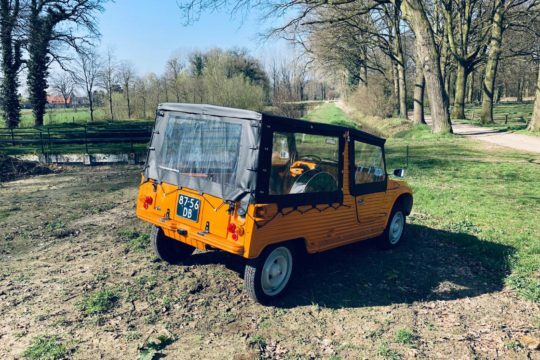 Rent a 2CV or a Mehari at Ad! 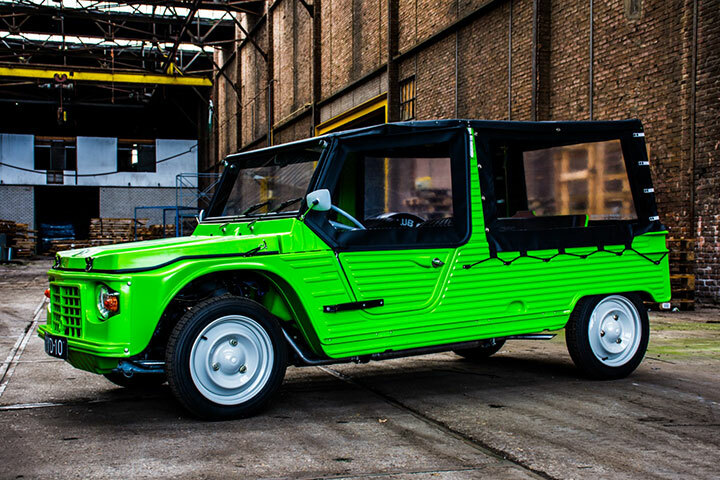 Ad can also get your 2cv, Mehari, Dyane or Ami restored to its former glory! We also offer a wide range of spare parts for these cars. 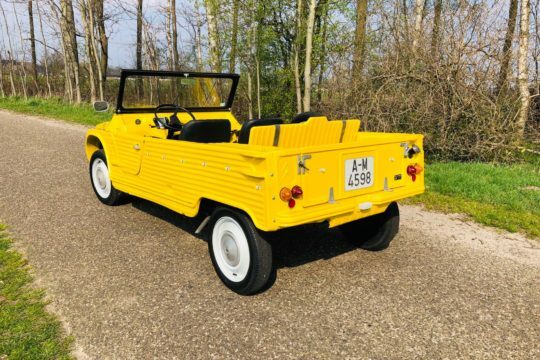 Please click here to rent a 2cv (deux chevaux) or Méhari. 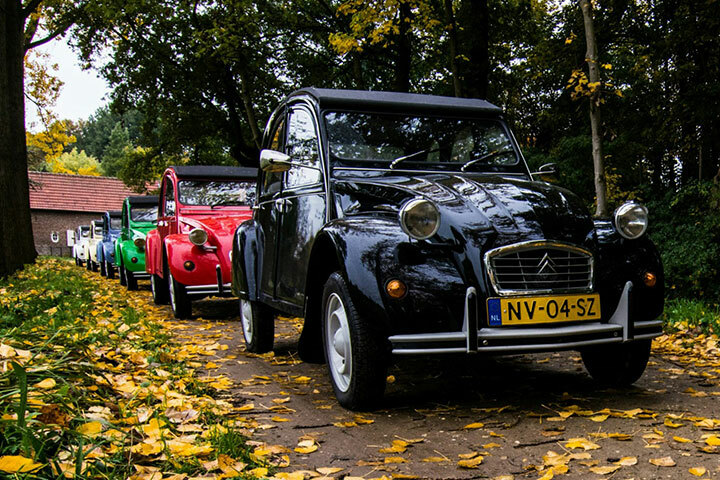 We have several 2cv and Méharis for rent. You can take it for a self designed tour or let us plan your trip for you. 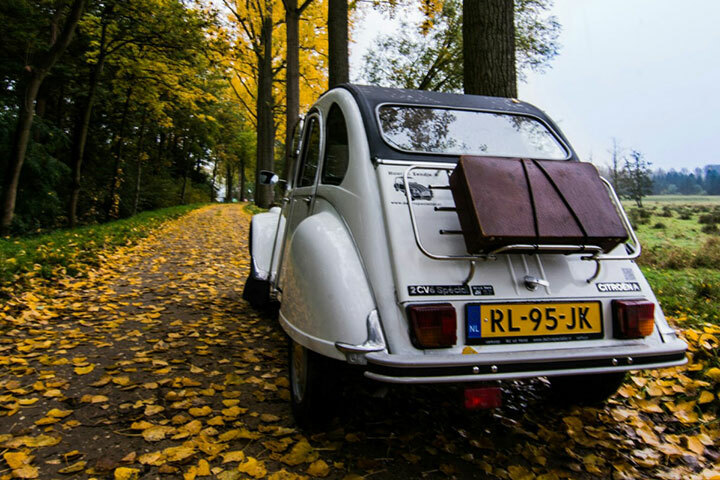 Have you always dreamt of driving to your wedding in a 2cv? Or are you looking for a cute car for prom, a day out, a bachelor party, annual company party, family party? 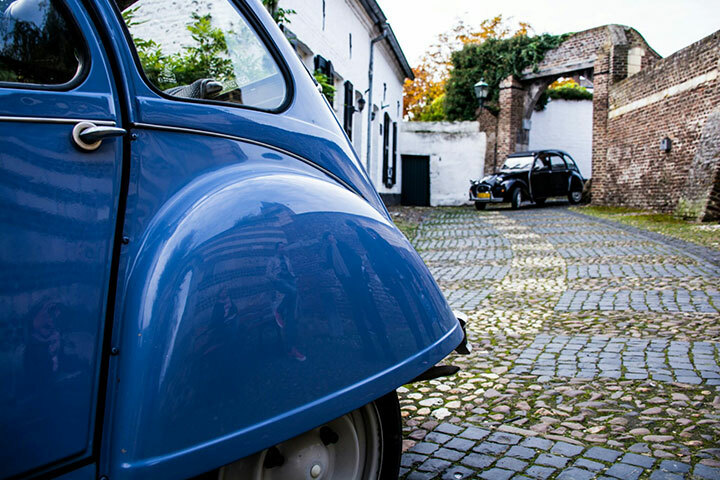 You will find what you are looking for at Ad van der Horst!